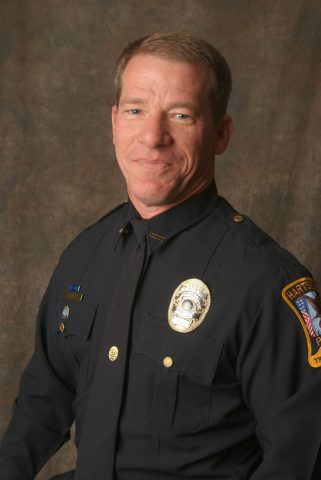 I would like to welcome you to the City of Hartselle Police Department’s web page. I have the privilege of leading the fine men and women of this department. I am very proud of these employees who are working very hard to meet your needs and serve the community with dedication and professionalism. Our department strives to be one of the most progressive in the area. We serve a population of approximately 14,000 with 29 sworn officers and 9 civilian employees. We are a department that is supported by the community that we serve. We recognize and respect the diversity of our community. We depend on a positive relationship between the community and the police department for our success. As you search our web site you will gain much insight into our mission statement and our core values. The men and women of the Hartselle Police Department believe in these core values and mission and will do their best to adhere to them. I was appointed the Chief of Police in 2005 and it has been my pleasure to serve you as your Chief of Police. We have a very low crime rate here, as you can see from our department’s statistics below. 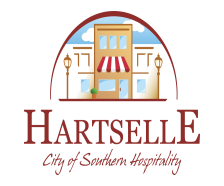 Hartselle is a wonderful community to raise your family or start a business . I hope that you enjoy our web site and that you come back often to see what is new and different. If you have any questions or comments we would ask that you submit them to us.